Luxury basement conversions in London can add significant value to a property in the capital, enabling home-owners to add space and amenities to their dwelling. However, not all basement renovations go ahead without a hitch, which is why London Loves Business has highlighted some of the more controversial projects that have hit the headlines over the years. The former couple were at the centre of a basement dispute in 2012 when an Eaton Square neighbour submitted plans for an extension. Mr Saatchi was already known for his dislike of building work, having previously hired builders to take down someone else’s scaffolding at the rear of his house. Indian steel magnate Lakshmi Mittal built an extensive underground complex of luxury baths and a swimming pool below his mansion in Kensington Palace Gardens. He nicknamed the audacious set-up the ‘Taj Mittal’ in reference to the famous white marble mausoleum in his home country. 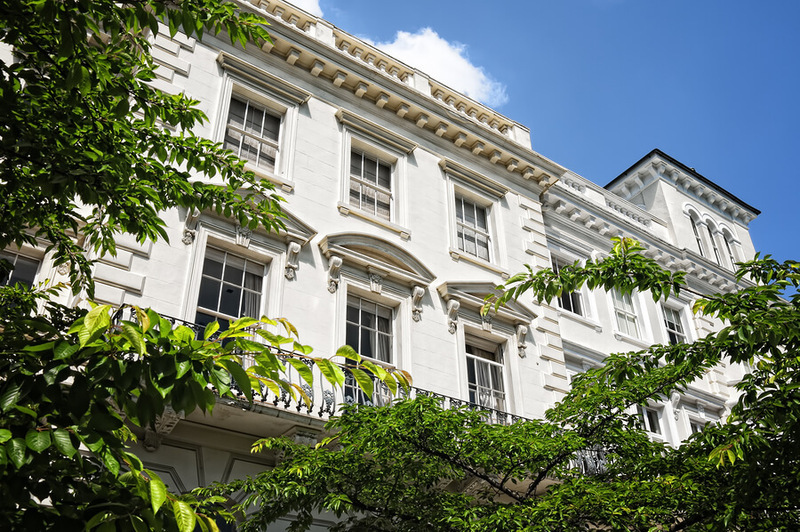 Hedge fund boss Edmund Lazarus had his £20 million basement extension plans foiled after Kensington and Chelsea council rejected the application due to trees in the garden. According to the Daily Mail, the authority said the health and vitality of the 60-foot trees would suffer if the project went ahead. Despite these controversies, mega basements remain extremely popular among the capital’s high-profile celebrities. And with the right design, planning and construction, home-owners can obtain approval from local councils and minimise the effect of building work on neighbours. If you’d like to find out more about basement conversions in London, or have any specific questions regarding planning consents, get in touch with us here at The Oxford & London Building Company. The Oxford and London Building Company presented as National Company Award Winner 2018 by the Considerate Constructors Scheme.